Classic elegance, romance, grace, breathtaking and naturally beauty- all this will describe this performance. Many emotions and harmony accompany the audience while “Wind Rose” is danced. The four shining ballerinas revolve around the middle punk just as in the wind rose directions turn around the middle star. The middle star shows its splendor through the variety of colors of its LED costume. 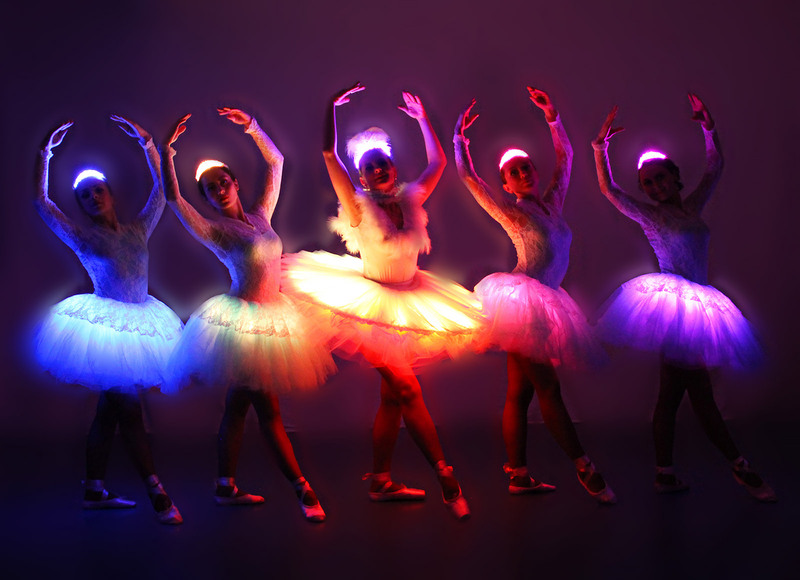 The new modern LED technology allows the audience to witness a new visual of the show ballet. The whole thing is accompanied by a wonderful melody of “You are the reason” in the duet version of Calum Scott & Leona Lewis. The “Wind Rose” performance in ballet form will suit any type of event, especially romantic occasions. These include all events such as gala dinner or a wedding. 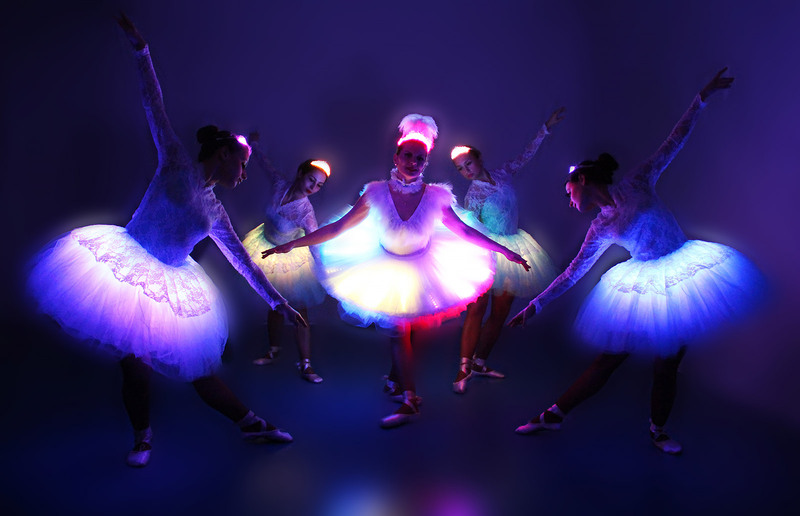 If you want to experience this new sight of the Show Ballet live, then book the Light of Dance LED dancers for your event and enjoy the show!